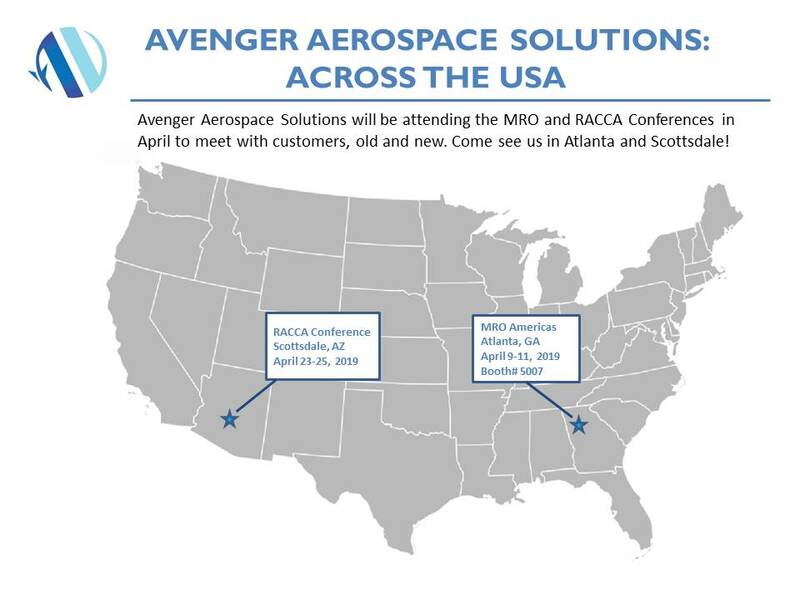 Avenger Aerospace Solutions will be attending two trade shows in the month of April. If you are in either area and want to touch base, drop us a line and we’d love to meet up with you! 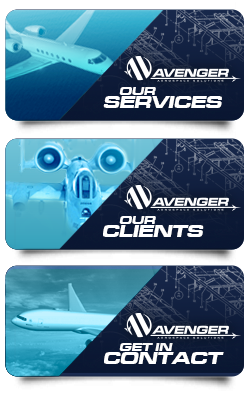 Copyright 2018 Avenger Aerospace Solutions, Inc.